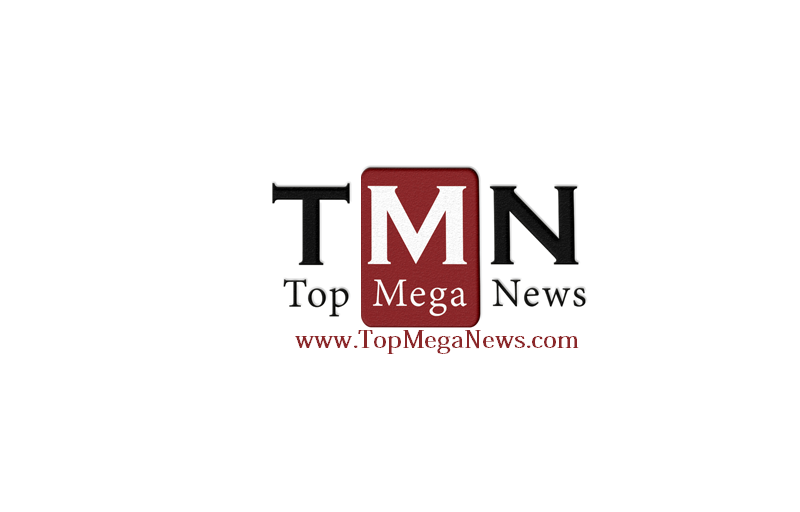 I will add an news article (press release) on www.TopMegaNews.com ENTERTAINMENT NEWS website and tweet, and share about your article as a bonus! The site is well search engine optimized and viewed daily by fans around the world. I will do blog post related to art & culture, entertainment, music, movies, photography, fashion and television etc. on this regularly indexed blog. Once published, I'll send you the live link of your article. Post your Entertainment article or press release on top sites is ranked 5 out of 5. Based on 9 user reviews.